Dirt 3 - 100% less GFWL! 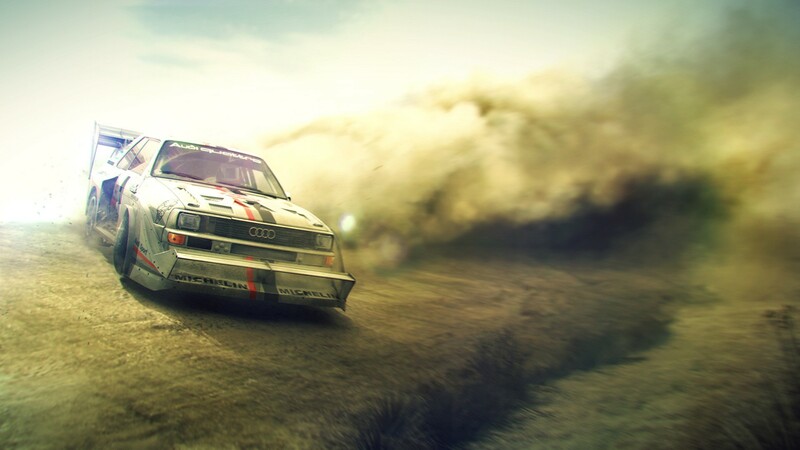 Everyone who already owns Dirt 3 on steam, gets Complete Edition with all DLC's for FREE! Link to topic: Dirt 3 - 100% less GFWL!